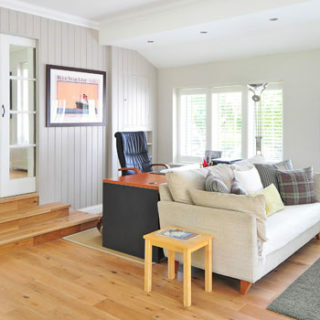 Is A Ductless Heat Pump Perfect for Your Home? If you are interested in upgrading your HVAC system, you may want to consider going with a ductless heat pump. A ductless heat pump can save you money on your energy costs, as well as many other benefits. This style of heat pump can provide your home both with heating and cooling. Imagine a heating and cooling system that is environmentally friendly, not dependent on the sun or wind, and can easily heat and cool your entire home. While it may sound like something out of science fiction, geothermal heating and cooling has been around for quite some time. And now, it’s making a comeback. 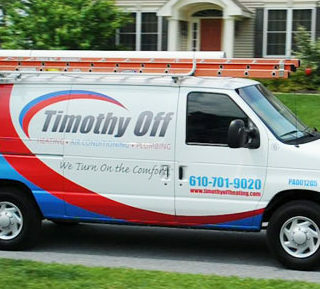 For years, Timothy Off has offered heating and cooling services to residents in the greater Philadelphia area. But did you know we also provide commercial heating and cooling services? Our experts are available for installations, repairs, maintenance, inspections, and more! No matter what your business needs, we can help. When you think about heating systems, you probably think about furnaces or heat pumps; radiant floor heating may not come to mind. But radiant heating systems can be a great way to heat your home. These systems heat water and then circulate it through special tubing beneath your floors. The floors become warm and in turn, heat your home. Here, we share four benefits of an installation. While the cool temperatures of fall are here, many of you probably haven’t turned your heater on yet. If you haven’t, it’s not too early to schedule a heater inspection with our heater installation experts. 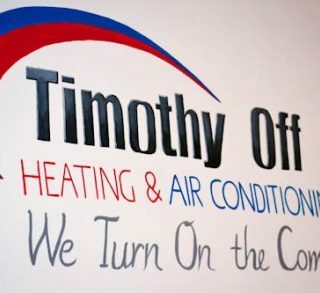 At Timothy Off, we work hard to offer the best workmanship and products to our customers. When we complete a job and our customers are happy, we love to hear their feedback about the experience. Here, our HVAC company shares some of our latest reviews on Google+, Yelp, and Facebook. When homeowners think about their HVAC systems, they don’t often think of the ductwork that goes along with them. While your HVAC system is important for keeping your home warm in the winter and cool in the summer, it can’t do so efficiently without proper ductwork. Here, our ductwork installation experts explain the importance of ductwork. 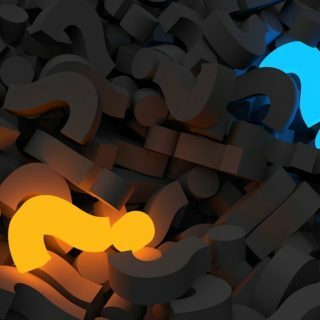 If you’re considering a geothermal energy system, you should know all of the facts before you decide to install one. At our Glen Mills heating and cooling company, we think geothermal energy is a great investment. 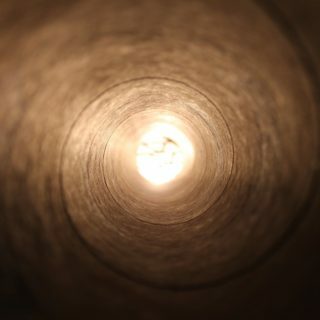 Here are some of the most common myths about the underground technology. 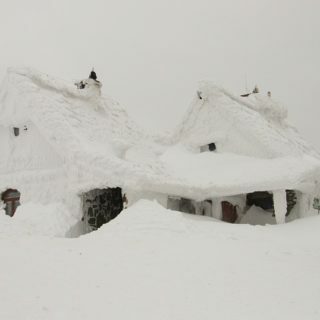 We’re Here for Your Heating Needs! Here in Pennsylvania, we’re in the midst of a pretty mean nor’easter that has brought freezing temperatures, strong winds, and lots of snow. We know you’re relying on your heat to keep you warm throughput the storm and we just want to remind you – we’re here in case you experience trouble! With today’s technology, homeowners can enjoy a variety of advanced home solutions and one of these solutions is a programmable thermostat. At our HVAC installation company we recommend swapping out your old standard thermostat for one that lets you program when the temperature of your home should change. 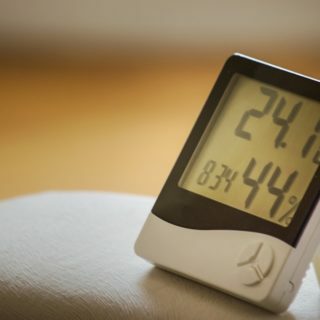 Here are a few of our favorite benefits to investing in a programmable thermostat.